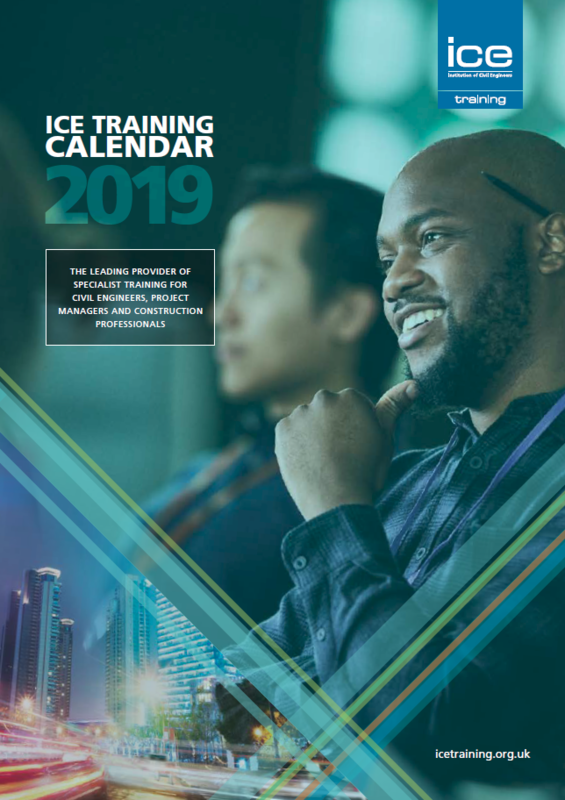 ICE Training is the training arm of the Institution of Civil Engineers (ICE) and the leading provider of specialist training for civil engineers, project managers and construction professionals. Whether you are new or aspiring to the profession, or an experienced practitioner, we offer training courses that satisfy knowledge requirements across the breadth of infrastructure. Areas we cover include BIM, CDM 2015, Eurocodes, Health and Safety, Temporary Works, Project Management and ICE Professional Review. All our courses can be used as part of your CPD requirement. Our training can be tailored to suit your learning preferences, depending on where and how you wish to take it. Choose from the options below, or click here to read more about our training packages. Classroom trainingInteractive, detailed and structured training programmes across the UK, all year round. 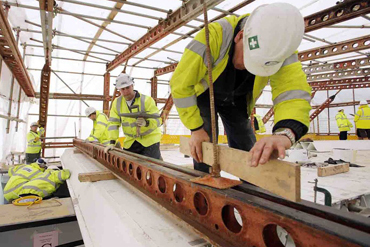 In-house training Our training courses, tailored to your specifications. eLearning The convenient online alternative to classroom and in-house programmes. Our full range of training courses from April-June. Now available! View all the dates and courses for 2019.